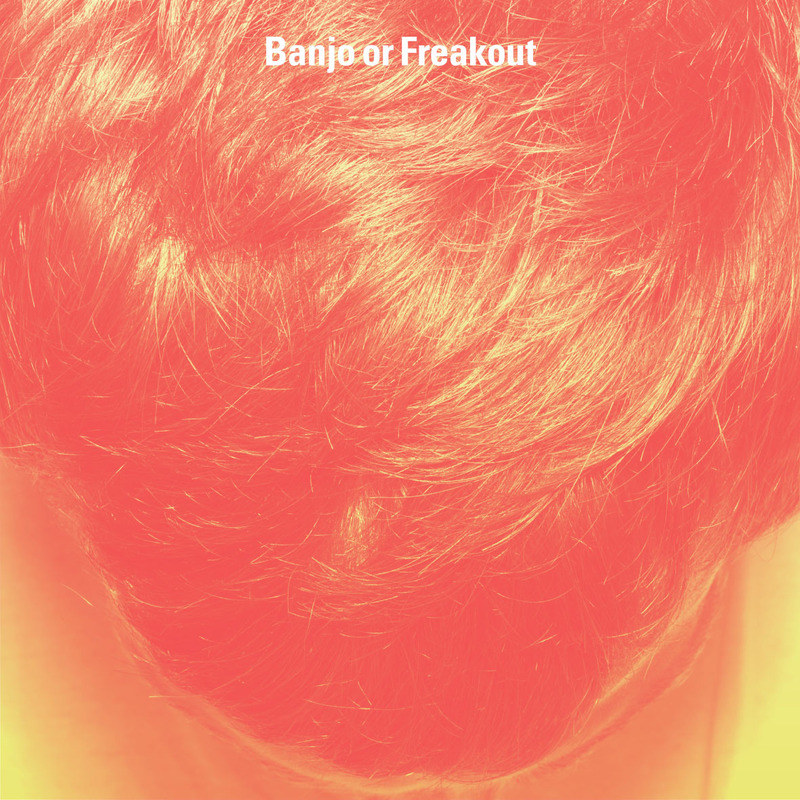 rare book room records: BANJO OR FREAKOUT S/T Debut is here! 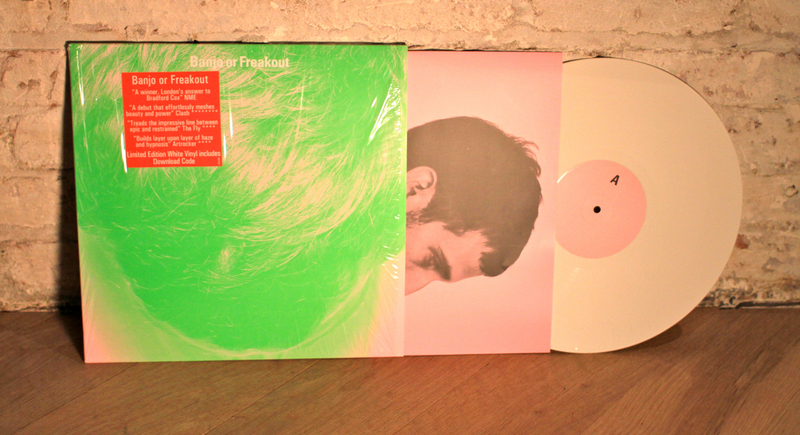 BANJO OR FREAKOUT S/T Debut is here! Vinyl is limited edition white w/mp3 download code (pic below). Or buy the digital version on now (Amazon and others are on their way).